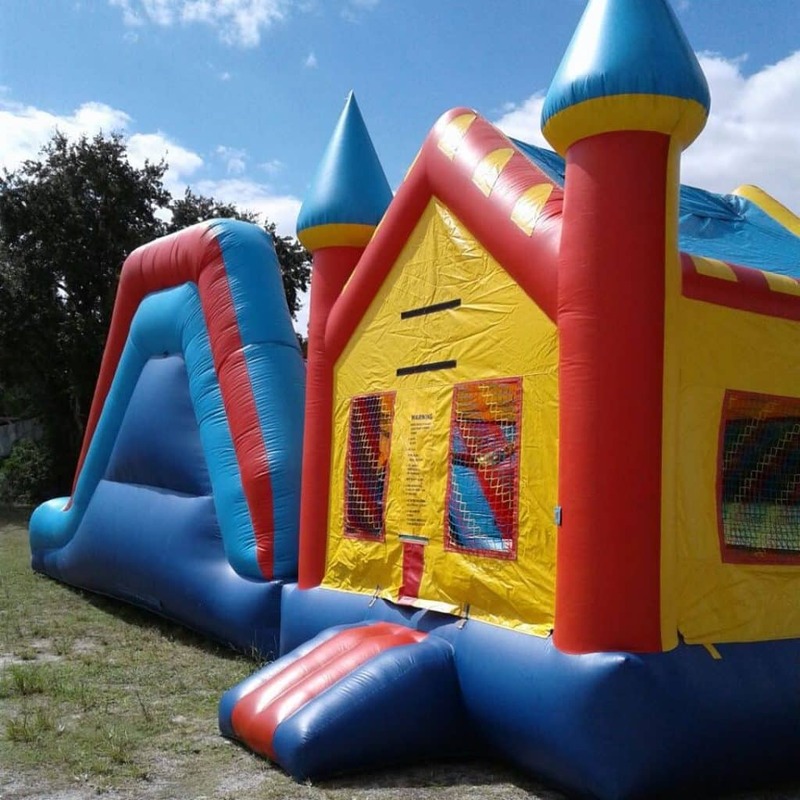 Clermont Jumps is a company located in Clermont with over 12 years experience in Clermont Jumps for the entertainment of children and adults regardless of the type of event. 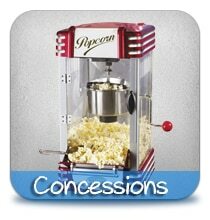 We have a variety of equipment for events. We focus on the quality of our equipment and personnel. We are situated in Clermont. WHY CHOOSE CLERMONT JUMPS, INC? Over 40,000 Clients Since 2004! 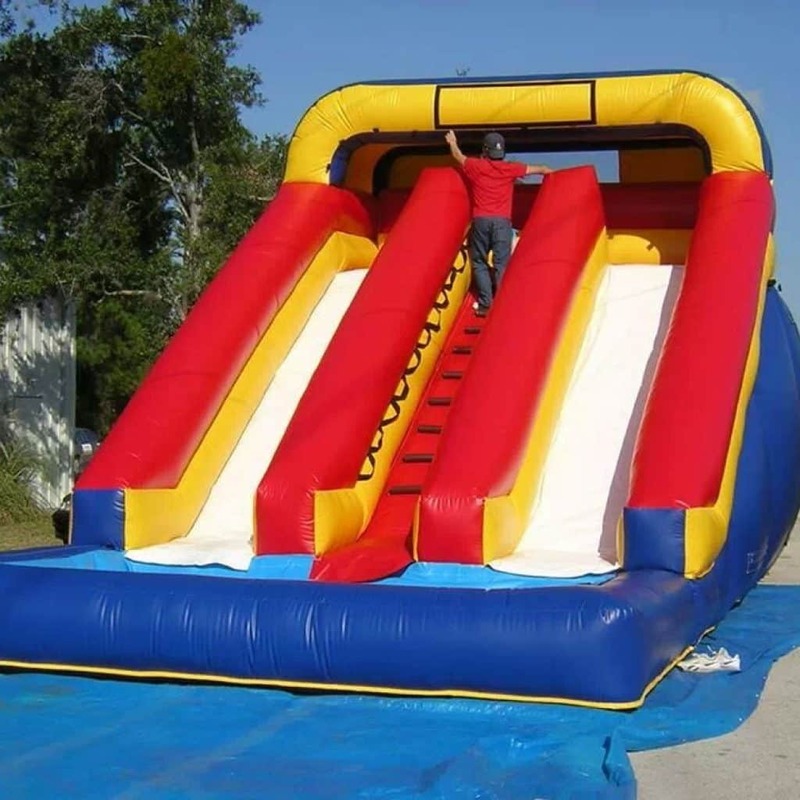 We have been offering top quality,clean and sanitized inflatable Clermont Jumps. 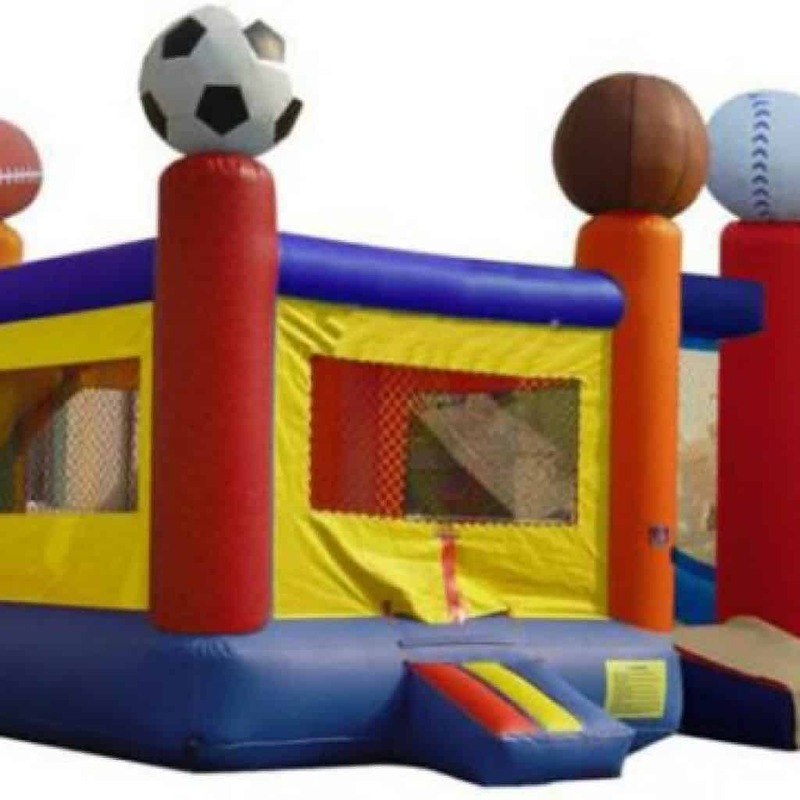 Our inflatable jumper present hours of enjoyable and leisure it doesn’t matter what the age group or theme of the occasion. 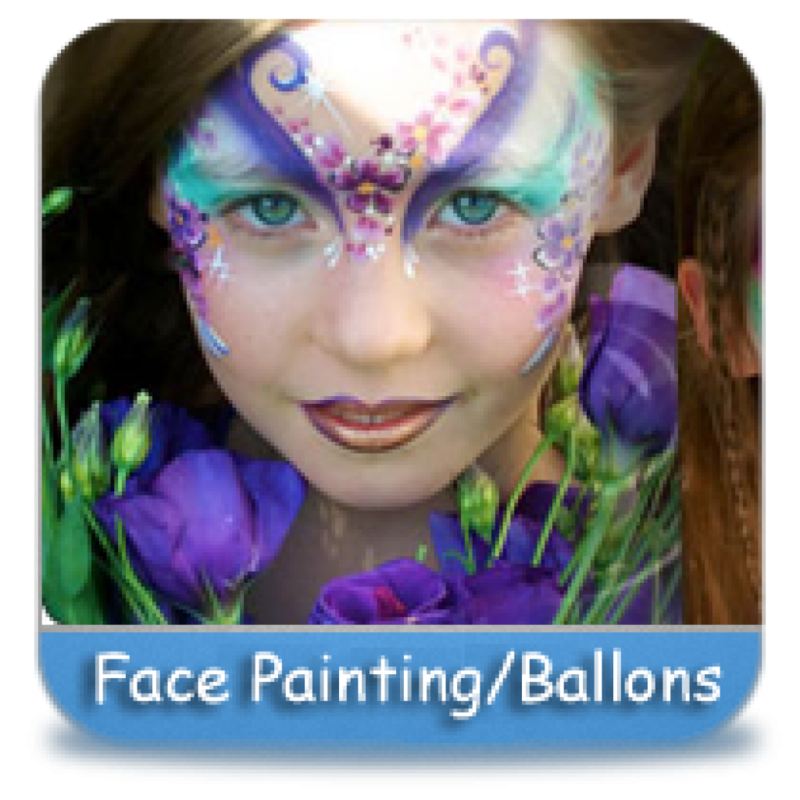 With over one hundred several types of Inflatables to select from, we’re positive to have inflatable interactive video games which might be good on your event. Our get together rental specialists have years of expertise to assist make your occasion an enormous success. Find as Clermont Jumps in your greatest get together ever.